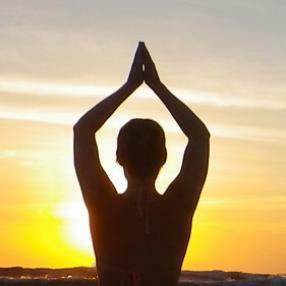 An introductory and open class to Yoga. Learn about Breath, physical and meditation. Focusing on inclusion whatever your level or ability. Thursday Evenings 6:30-8pm. This class is for beginners and those who have had less than 12 months experience of Yoga. Beginners work in a basic way on poses which will help build awareness through the body, stamina, strength and mobility. Leading them to be more mindful and improve their posture.